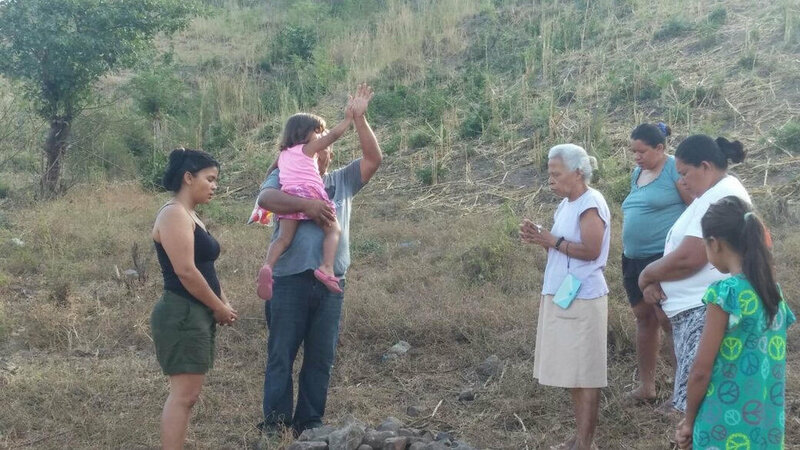 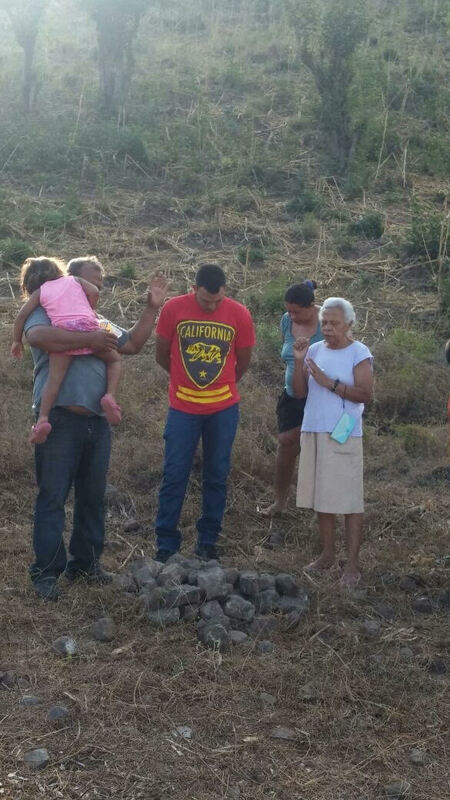 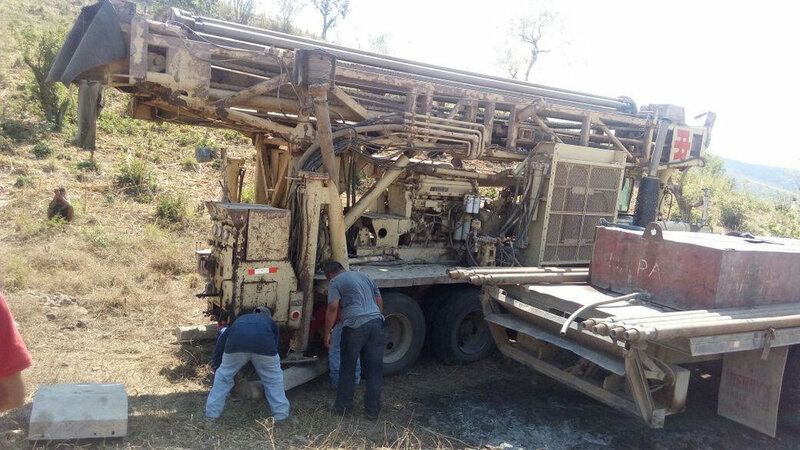 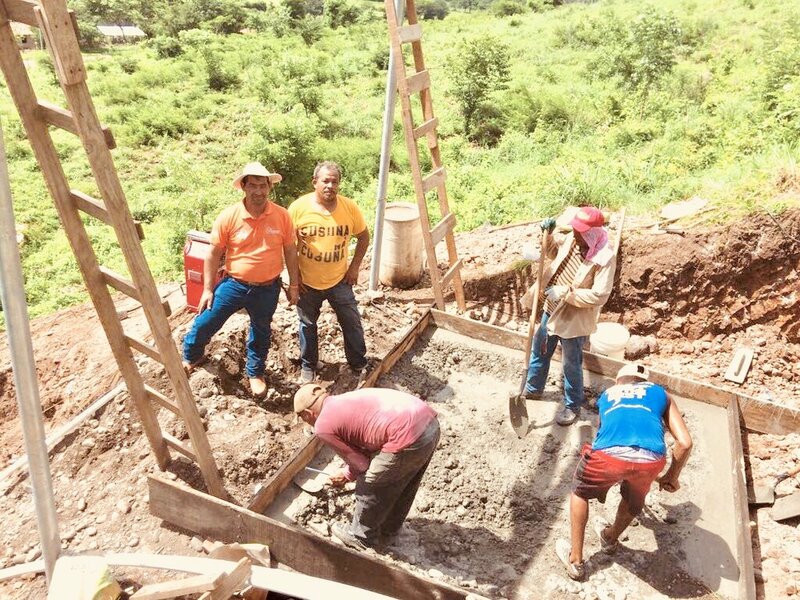 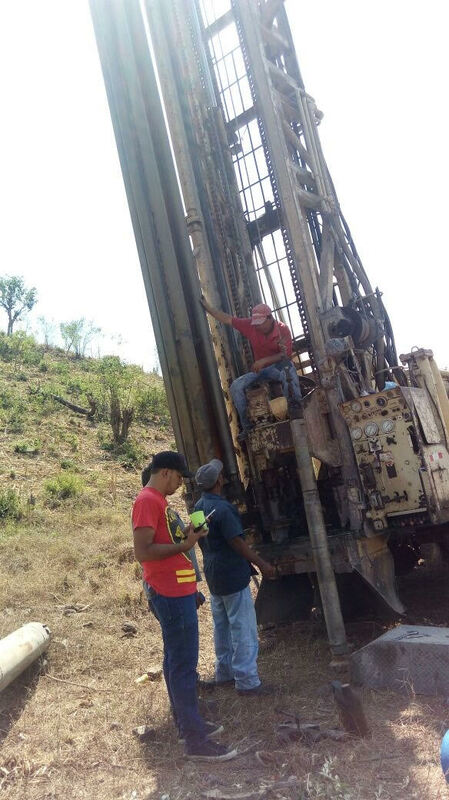 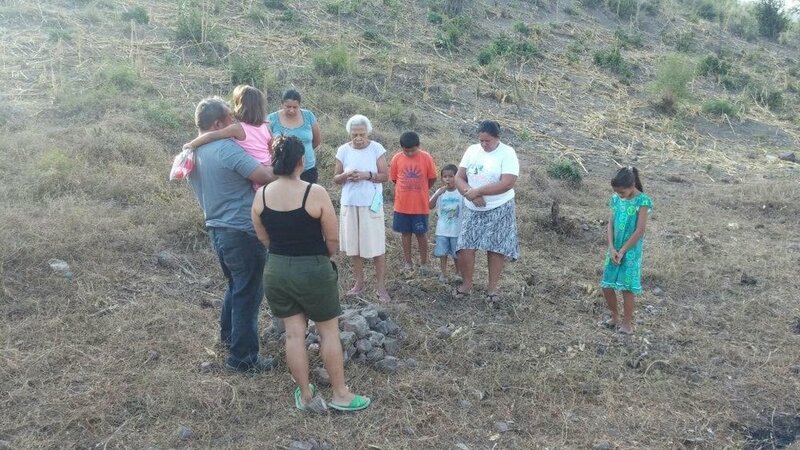 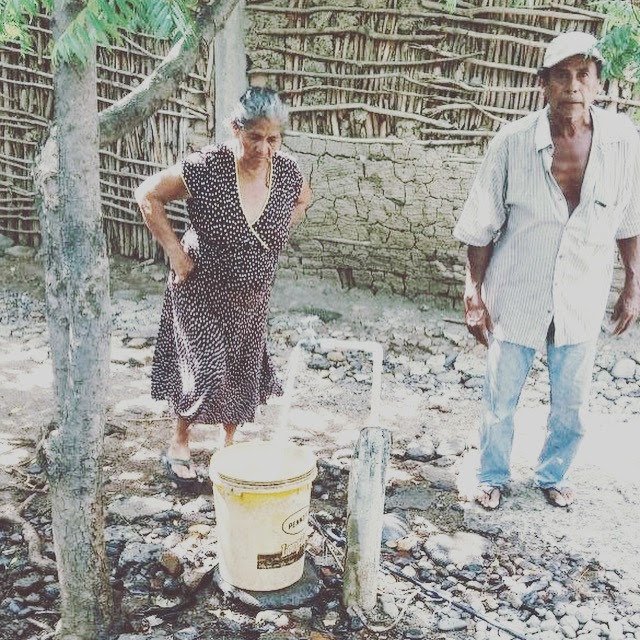 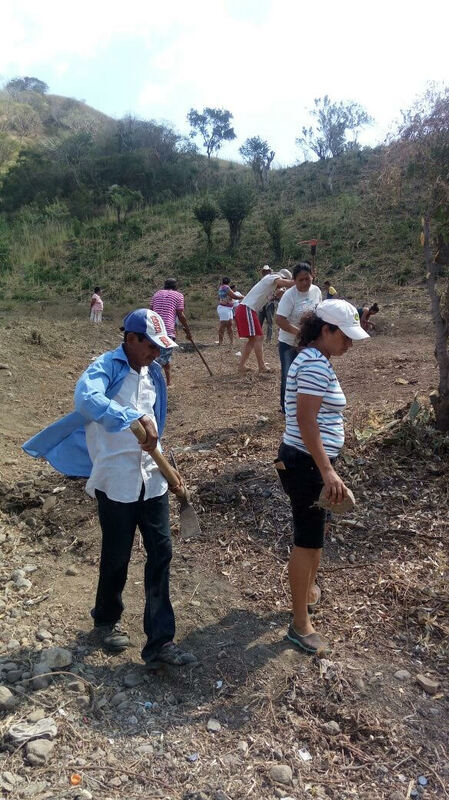 Connect Global along with churches and individuals from the US, began a partnership with the Community Water Committee in El Tamarindo to build a water well. 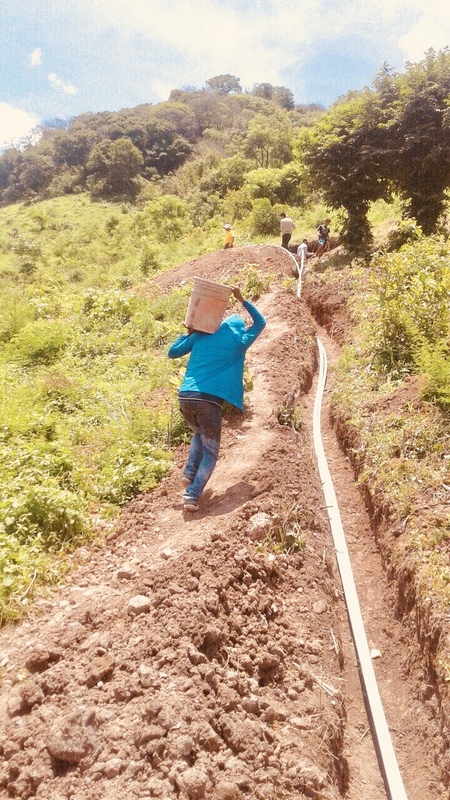 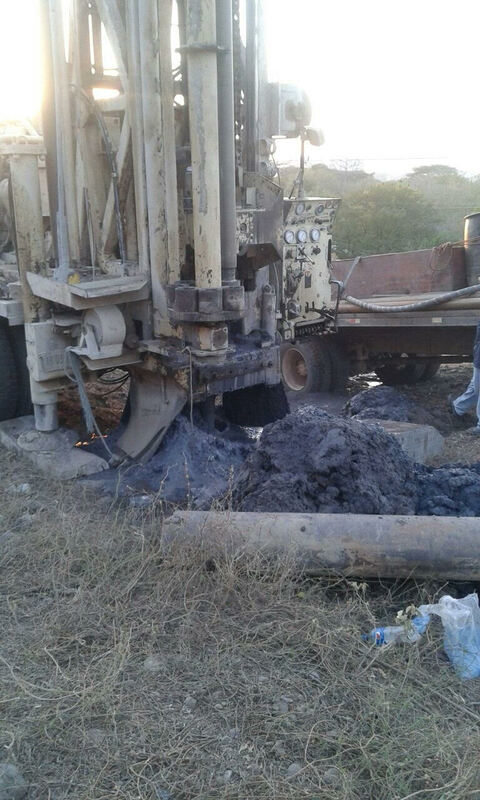 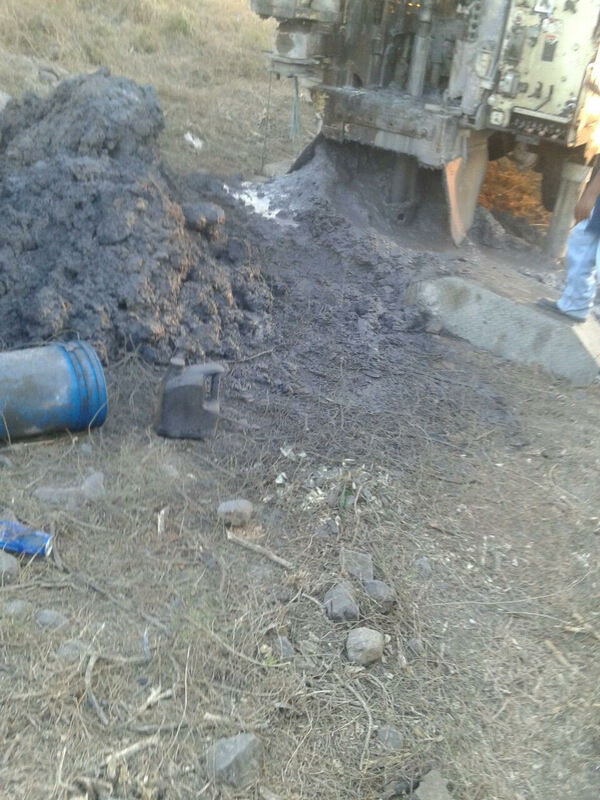 We are Glad to report that the well has been dug, pipes have been laid, the pump is installed and there is water available to each home in the community. 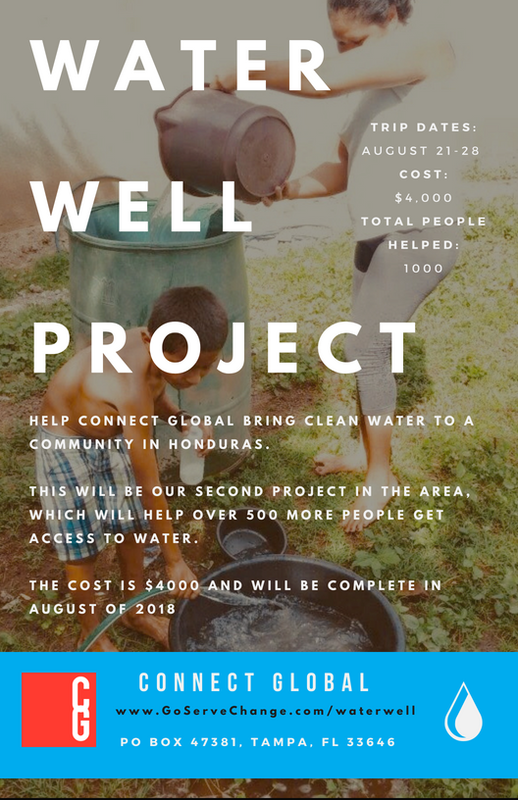 Please give us your feedback below and feel free to share with others. 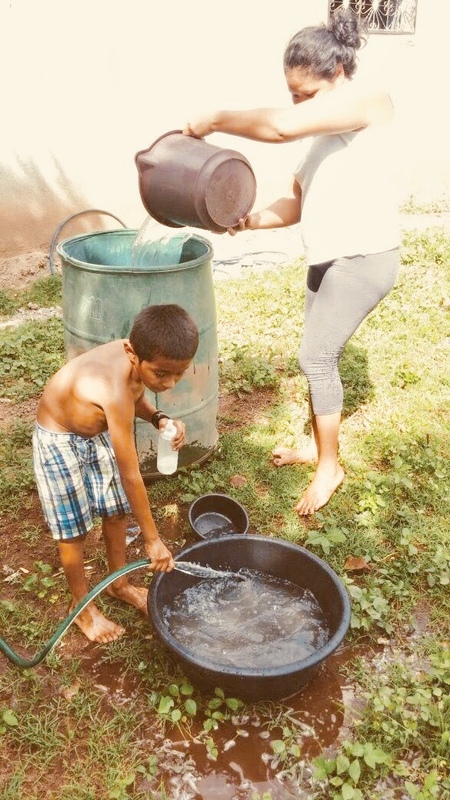 Water is required and you need to drink plenty. 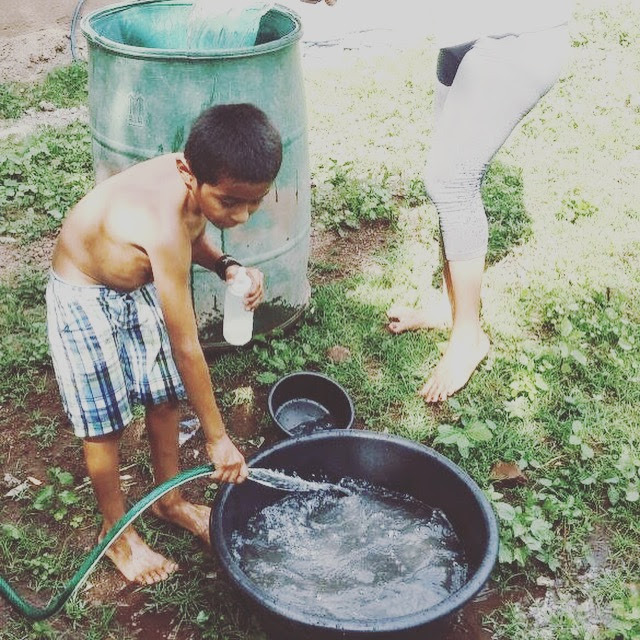 Plan to consume 2-3 liters a day. 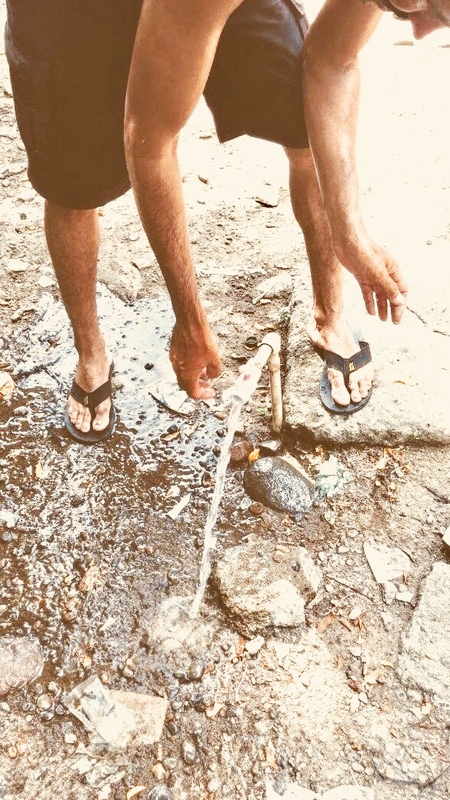 Generally refrain from drinking directly from faucets, or puddles on the ground. 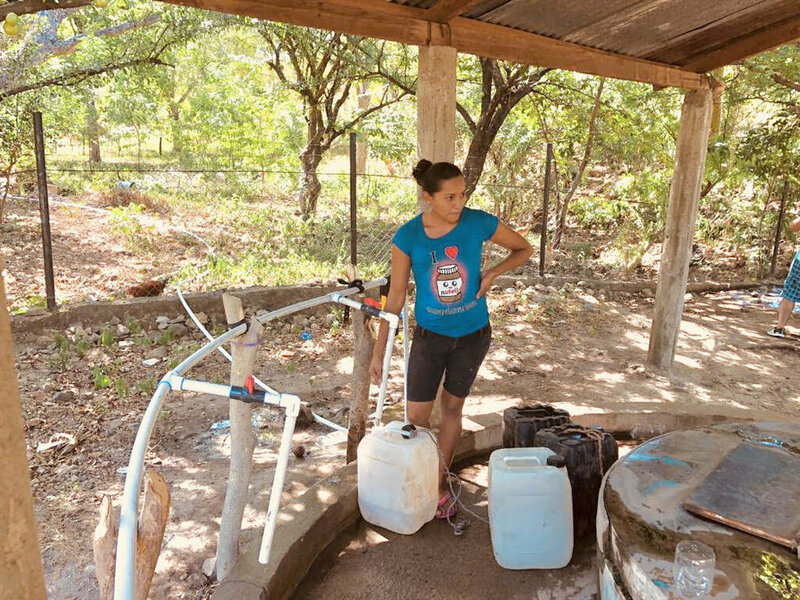 If you are planning on being away from a clean water source for any amount of time, it's always best to refill your personal bottle. 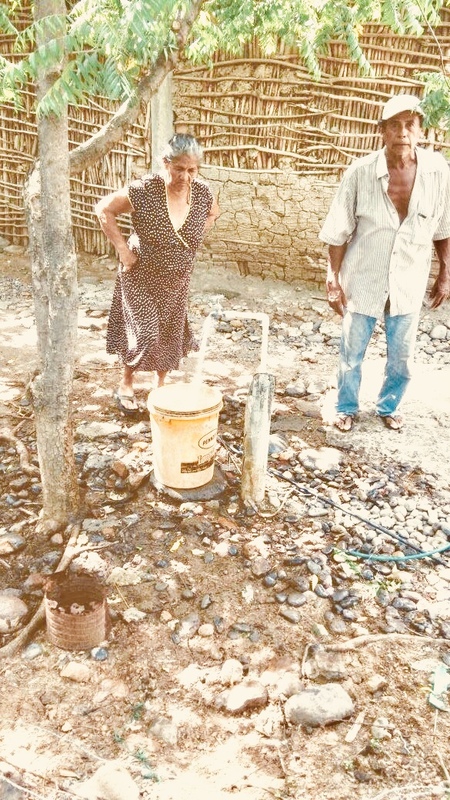 with clean water.